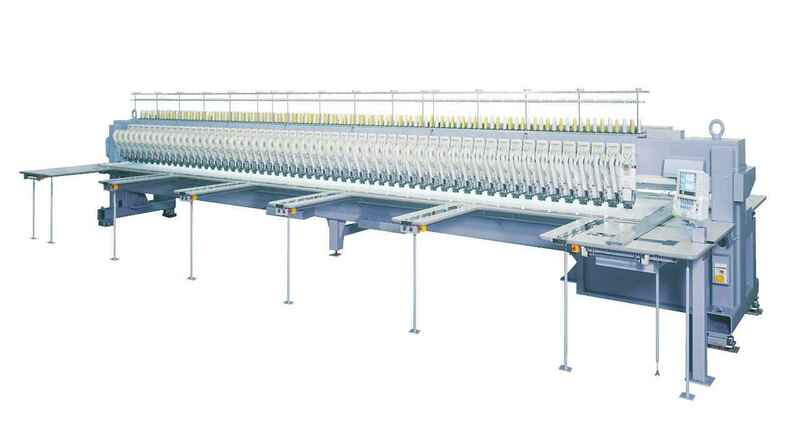 "Super Big Field Schiffli-like Embroidery Machine. " 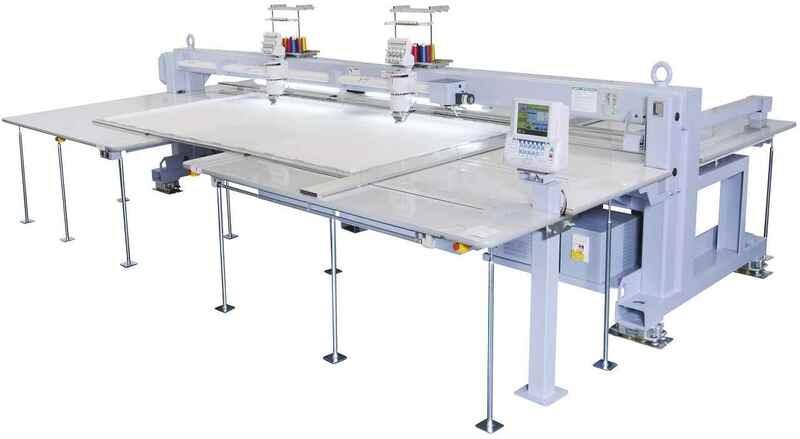 Introducing an alternative to Schiffli Embroidery Machine of 10 yards. 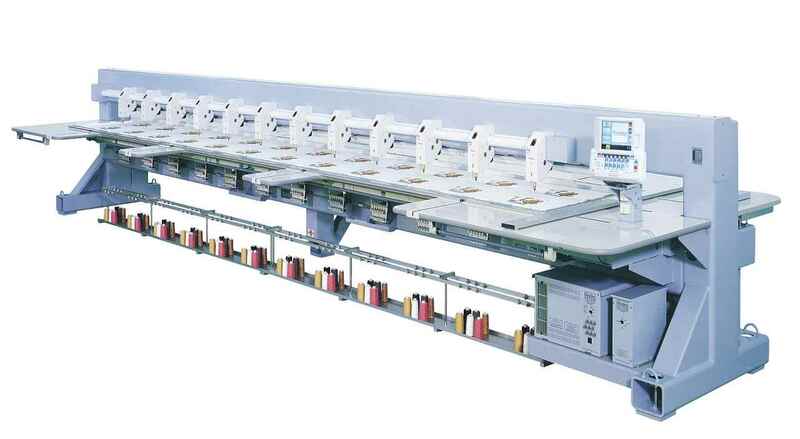 Special 56 Head Embroidery Machine to do Embroidery for Home Furnishing Industry. 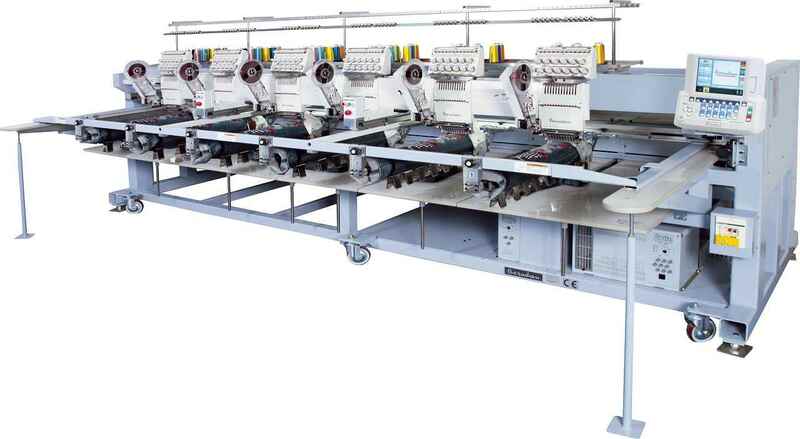 Special Central Borer can able achieve Schiffli Boring Embroidery effects.